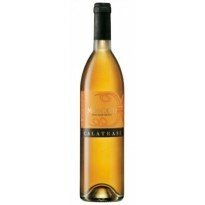 This wine has a fresh, medium bodied and a lively accompaniment to casual dining. 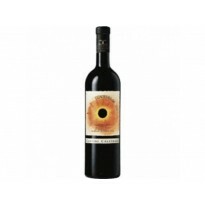 It has a bright red colour, lifted spicy aromas and sweet dark – cherry flavours with a spicy fruit finish. Vineyards in the province of Palermo with an average cultivar age of 10 years. Lying 300 meters above sea level, they have clayey soil and enjoy a Mediterranean climate. There is good variation between day and night temperatures during the period when the grapes are ripening. The grapes are gathered in trays when they are fully ripe. They are destemmed and chilled, then transferred to fermentation vessels with selected yeasts. Here primary fermentation takes place for 10 - 15 days at a temperature of 22°C - 24°C. 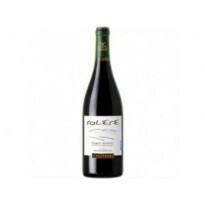 This wine is a vivid red colour and offers a slightly spicy nose. 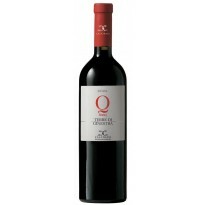 On the palate it is lively, fresh and rich in red and black cherry notes. Ideal for drinking with grilled meat and fish. Best enjoyed chilled and in the company of friends.